This flew into our house last night. 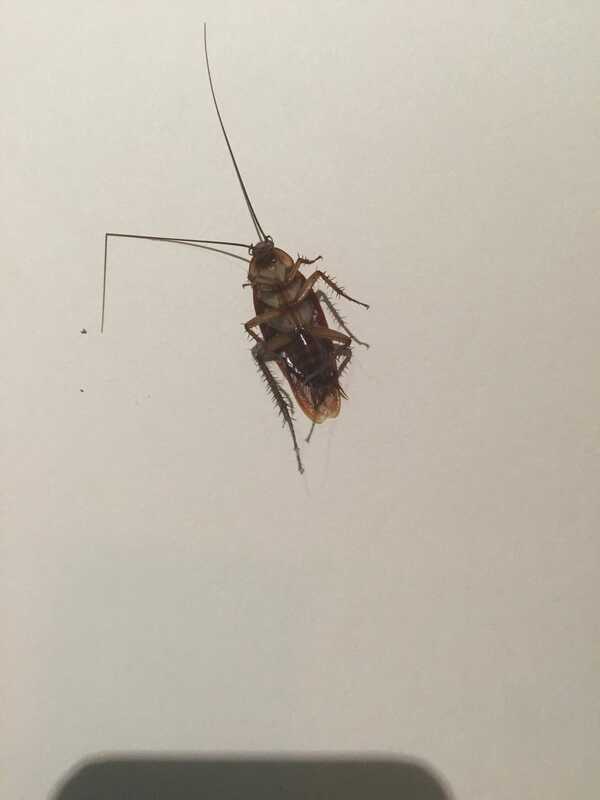 A giant cockroach. It’s body was at least 3 inches long. I had Daddy go after it with a flip-flop. He smashed it on the wall and scooped it up with a folder, then it was flushed down the toilet. ALSO: Screw kinja. It completely botched my image orientation. EDIT: Now the image appears to be in correct orientation.